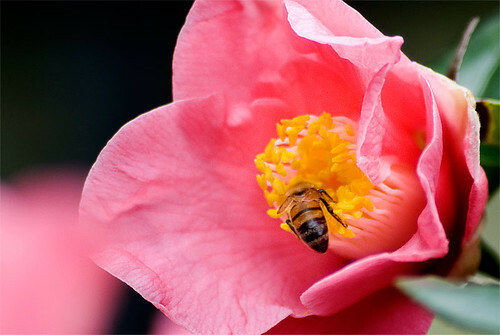 It’s been a cold and rainy winter here (for Los Angeles) and as a result the camellias have burst into bloom. 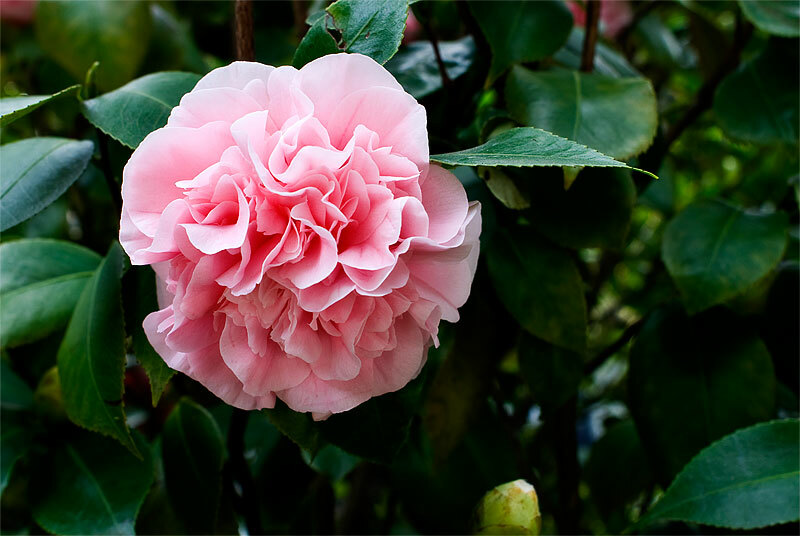 Camellias are often some of the earliest blossoms of the new year, and some varieties even begin as early as Fall of the previous year! But that’s another story. 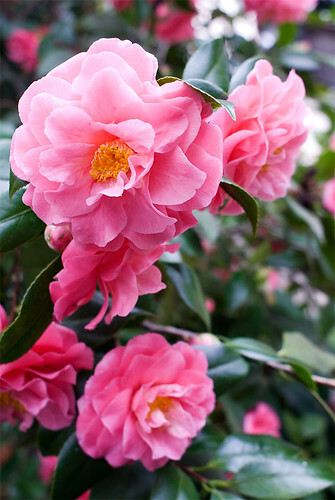 With literally thousands of hybrids of the ornamental camellia japonica available, you’re bound to find one that fits the personality of your garden. 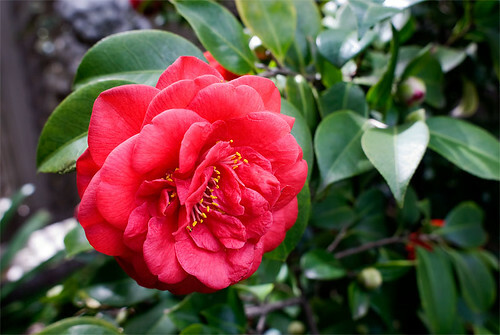 For more information, refer to the International Camellia Society, the American Camellia Society, the Southeastern Camellia Society, and your local nursery. 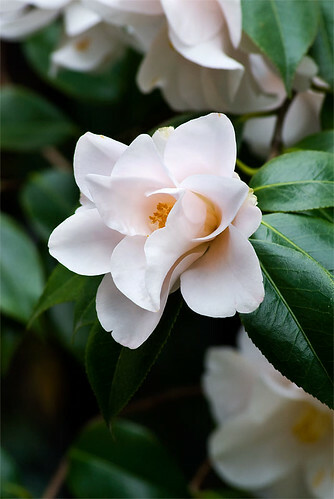 In Los Angeles we’re very lucky to have camellia specialists Nuccio’s Nursery as a (fantastic) resource . Hope this may inspire some of you to notice the camellias in bloom and/or enjoy a cup of tea before the cold weather is gone. I could spend a month at Nuccio's. 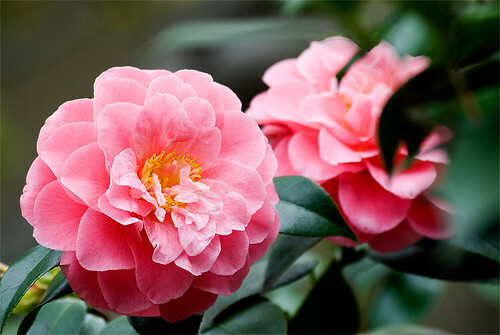 I traveled there from Bakersfield to purchase all my camellias and azaleas. Lovely.